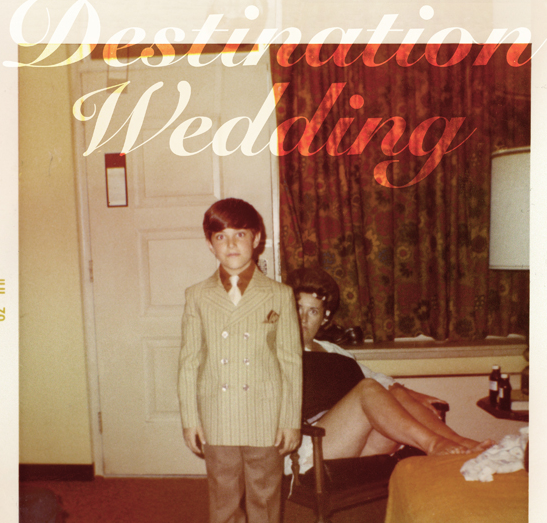 Destination Wedding was first presented at the Midtown International Theatre Festival in July, 2012 at the Abingdon Theatre Arts Complex, where it won an Outstanding New Script Award nomination. Cedric Hill directed a cast including David Rossetti and Maggie Ronck. A revised, full-length version of the play opened at the New Works Spring 2013 Festival at Manhattan Rep in April. Jack directed a cast including Melissa Silver, Maggie Ronck, Barbaro James, Hannah Daisy Brandt and Dean Thomas. Scenic and lighting design were by Charles Moser, and Betsy Heffron painted scenery.